That's it, It's so simple and easy to create your own campaign. Why create your own campaign? To get more sales and leads, creating your own effective campaign are the perfect solution. 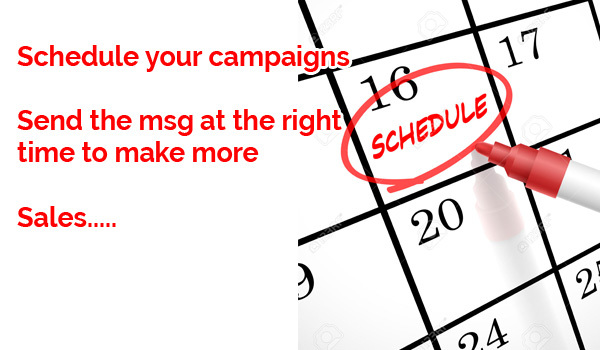 Stop paying for others creating sms campaigns for you as costly not much effective. 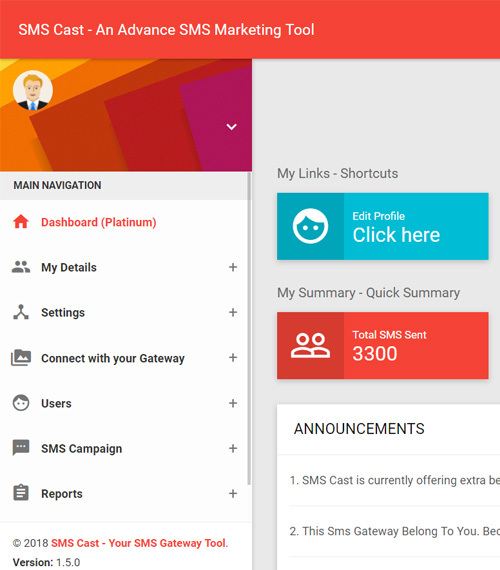 Our SMS Marketing Machine helps you to create your own campaign and saves your money. Campaign allows you to accomplish one task at a time with more possibility to get results as compared to other ways of marketing. 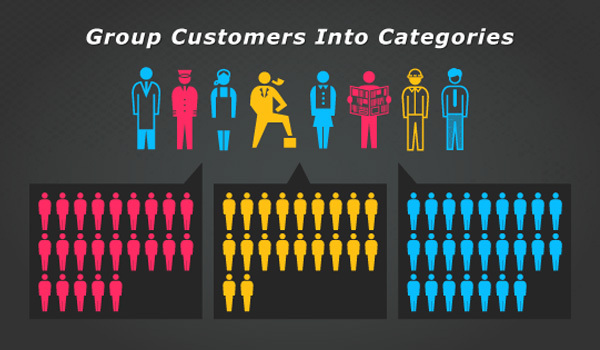 With Campaign Marketing, you can acquire repetitive customers & nurture them with automation. 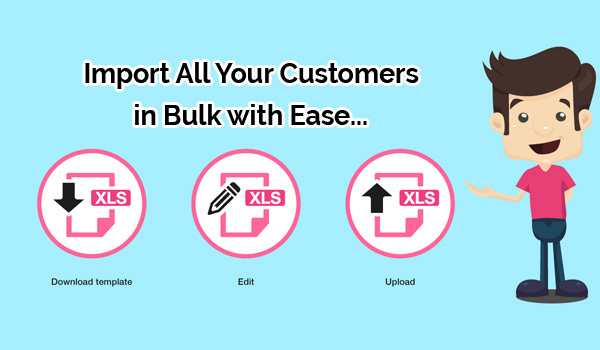 Send latest updates to sell more products.